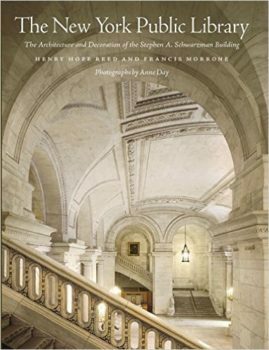 This informative second edition examination of America’s finest public monuments and the masterpiece of its architects, Carrère and Hasting. 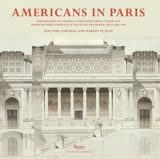 This centennial edition underscores the close relation between architecture and decorative painting and sculpture. The volume features superb photographs by ICAA Arthur Ross Award winner, Anne Day.